e with a 365 day workmanship guarantee. Inks used are latex-based and designed to last. Canvas is a 65% polyester, 35% cotton base, with two acrylic latex primer basecoats and a semi-gloss inkjet receptive topcoat. Canvases have a UVB protection built in to protect against fading and moisture and are designed to last for over 100 years. Made in the USA. 365 day workmanship guarantee. Archival-quality UV-resistant inks. Latex-based and designed to last. If you have any questions about this product by Imagekind, contact us by completing and submitting the form below. If you are looking for a specif part number, please include it with your message. 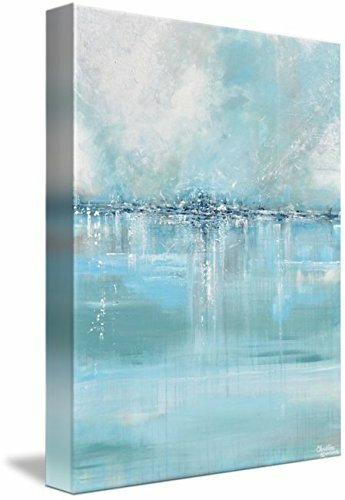 Gallery-Wrapped Canvas entitled Stomping Ground by Joshua Schicker 30"x24"